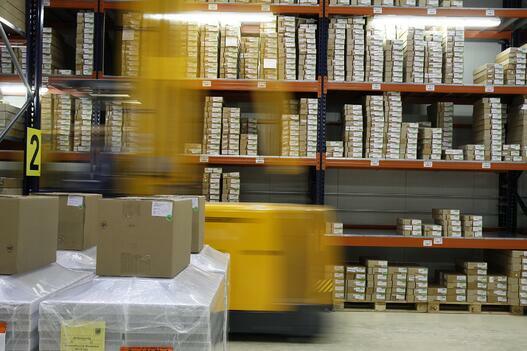 eCommerce Fulfillment: Pick at the DC or In-Store? 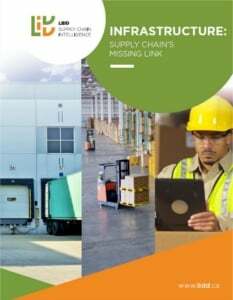 Once you have a clear understanding of what your customers’ shopping experience should be like, you must define the order management process and system functionalities required to implement an efficient, error-free operation. Why Pick at the DC? Interested to learn more? 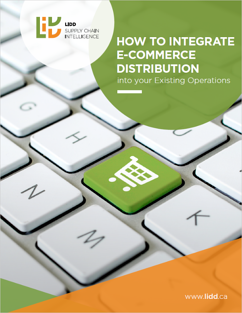 Download LIDD’s eBook How to Integrate E-Commerce Distribution into Your Existing Operations.